Sacramento, CA – Senate Bill 10 “Bail Reform” has rapidly gone 180 degrees in another direction, creating hollow hope of preventative detention along with a risk assessment judicial regulatory nightmare. 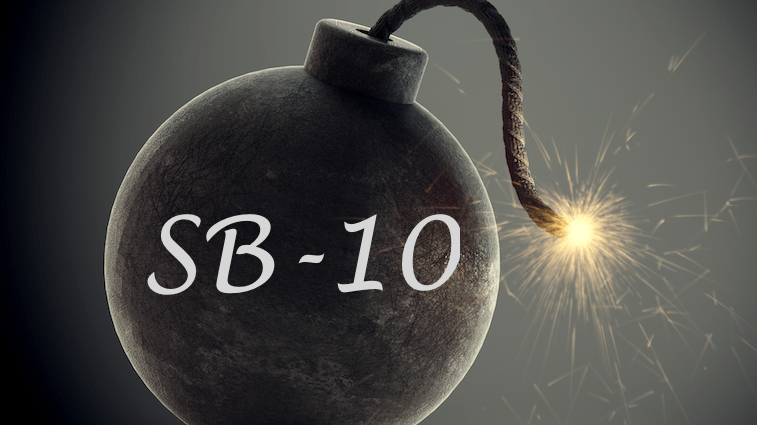 Having finally seen the draft that has alarmed the former coalition that supported and now is vehemently opposing Senate Bill 10, we have to say: WE GET IT. This legislation is such a monstrosity riddled with so many unanswered questions that we seriously doubt it could even be implemented in California. At the press conference announcing the landmark approval of the legislation in the Assembly Committee on Appropriations, the sponsors of the legislation noted that the legislation would end money bail once and for all, and implement the “Washington, D.C. system” which would cost California hundreds and hundreds of millions of dollars. Let’s start with the expansion of preventative detention to those labeled as “high risk,” meaning detention with no bail or release at all. The legislation purports to use a bizarre, unexplainable, and highly legally problematic judicial policy-making approach to sorting people into categories of low, medium and high risk. Those deemed high risk get no bail—they get detention. Obviously, there’s the thinking that prosecutors and law enforcement, who are always assumed to be lock ‘em up minded, will instantly jump on the bandwagon after opposing SB-10 thus far. Not so fast. Preventative detention is generally hollow hope. First, there does not seem to be any up-front resources provided to prosecutors or public defenders wherein the prosecutor will have to prove by clear and convincing evidence that someone is a flight risk or will be a danger to the community in every case or otherwise that person is released on their own recognizance, with or without supervision by a pretrial program or a probation department. With resources, preventative detention rates will vary widely by county, and tend to increase over time. 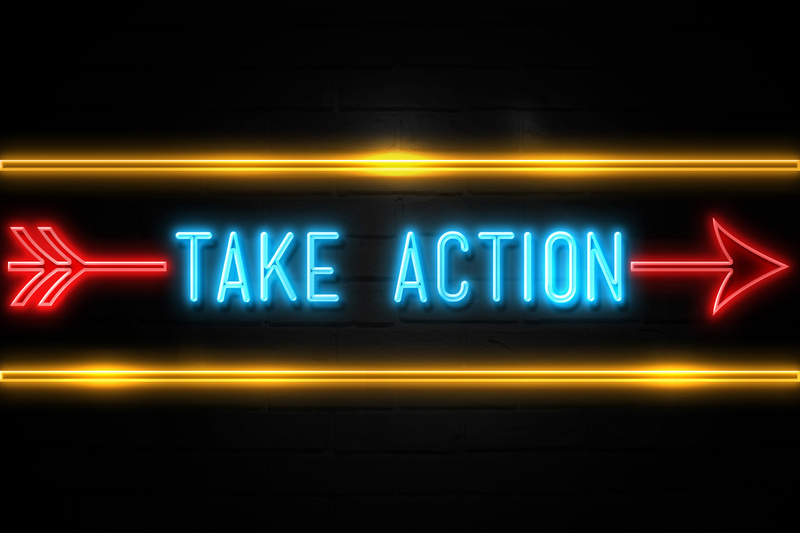 In New Jersey, for example, motions were filed to detain in 52% of all cases with a success rate of 36% in the first 6-months in 2018. Alarmingly, this is up from the first full year of bail reform in 2017 for New Jersey where motions were filed in 44% of all cases, with a success rate of 42%. Since the implementation of bail reform in New Jersey, a state 1/5 the size of California, 12,194 defendants have been preventatively detained without any option of release in the first 18 months. In the federal system, 70% of defendants get preventative detention. Without resources, prosecutors will be powerless to stop dangerous persons getting out, as in the recent compound case in New Mexico. Because the bill is silent on this point, it is hard to say what would happen. Second, the legislation failed to enact procedural safeguards that would require all of those detained to be tried within 90 days, which will cripple the judicial system in California. Preventative detention, approved by the U.S. Supreme Court, in U.S. v. Salerno, was a landmark decision authorizing preventative detention pursuant to the Bail Reform Act of 1984, over the objection of the ACLU (and dissent of Justice Thurgood Marshall). Yet, one key part of the decision is ignored in Senate Bill 10 and will cause a complete system break-down. The Supreme Court held that preventative detention was allowable premised on the speedy trial requirement that all persons detained shall be tried within 90 days. Since Senate Bill 10 only allows persons to be in jail if the prosecution has filed for and been granted preventative detention, then all cases will have to be tried within 90 days. That is a huge burden on judges, the police, prosecutors and defenders. Now, let’s turn to the jungle of judicial regulation that is going to be the risk assessment process. The Courts are going to convene a three judge and four other person panel to decide the low, medium and high-risk thresholds, thresholds which will prove ultimately be arbitrary and indefensible. Then, local governments can pick the risk assessment of their choosing to plug into that framework. They are also permitted to use a numerical scoring system, and somehow this plugs into this framework. Therefore, we are going to base whether someone gets preventative detention by defining high risk as high risk. That is complete nonsense. 115 civil rights groups called for the end of risk assessments in bail and pretrial release, and this legislation represents a codification of the risk assessment regime for all time. Instead, all of the problems cited by those groups, in addition to the idea that a seven person judicially appointed board is going to calibrate a risk assessment that is going to administratively decide who gets temporarily detained and preventatively detained and who gets ankle monitors and pre-conviction probation supervision. The risk assessment regime contemplated in the amended version of Senate Bill 10 truly is an Orwellian criminal justice nightmare. The State of California is really going to base all bail decisions based on the results of a computer score that we translate into low, medium or high risk? That is the antithesis of individual consideration, and will lock the system permanently in the past by using risk assessments that will pigeonhole people into the three categories based on past historical data. 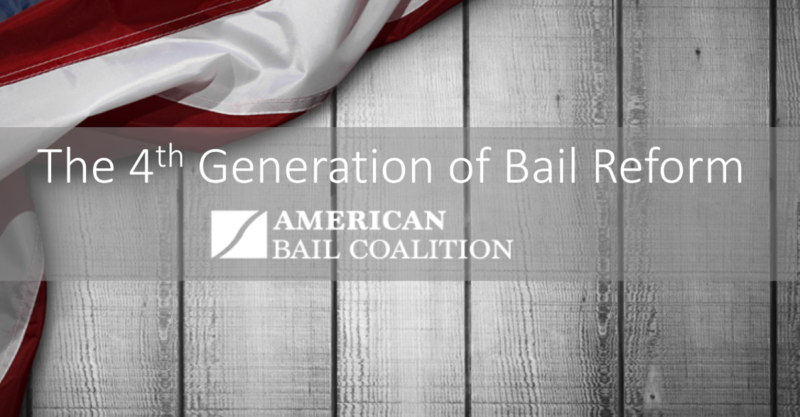 What I basically would like to know is what is new about the problem of crime on bail and about the ability or inability of the bail system to deal with it that generates so much smoke and so much eloquence in favor of a detention statute, that is missing if one takes a look at the history of bail. If you authorize the denial of bail in noncapital cases, you will, after 192 years, be changing Federal law, and before you reach the question of constitutionality-—after all, the eighth amendment was enacted by the same Congress that enacted the Judiciary Act—the question is, What do you know today that Congressmen didn’t know in 1789 and that magistrates and judges in this country in colonial times, and in England long before, didn’t know? What is it that is new about dangerousness that requires a finding, a judicial finding that an unconvicted person is dangerous? I think such a finding would be a very unfortunate requirement to insert in Federal law. If you authorize and require a Federal judge, for the purpose of detaining a noncapital defendant, to find that he or she is dangerous, you are imposing a penalty which no subsequent trial can remove. If that defendant is acquitted or not convicted, there will remain on the defendant’s record forever a finding that he or she was dangerous, made on the first day or the second day or the third day after arrest without ever weighing the facts in the pending case, and of course without having any facts on which you could predict dangerousness in the future. I think it is a totally unnecessary and harmful finding to make. Instead, Senate Bill 10 tries to split the baby by dangling out the false hope of preventative detention to law enforcement groups, dangling out the risk assessment process rejected as harmful and unfair, all in the name of getting rid of the right to money bail. Last we checked the right to bail was still a state and federal constitutional right in California that mere legislation could not undo.